Probably the most famous football boots of all time are celebrating an anniversary. 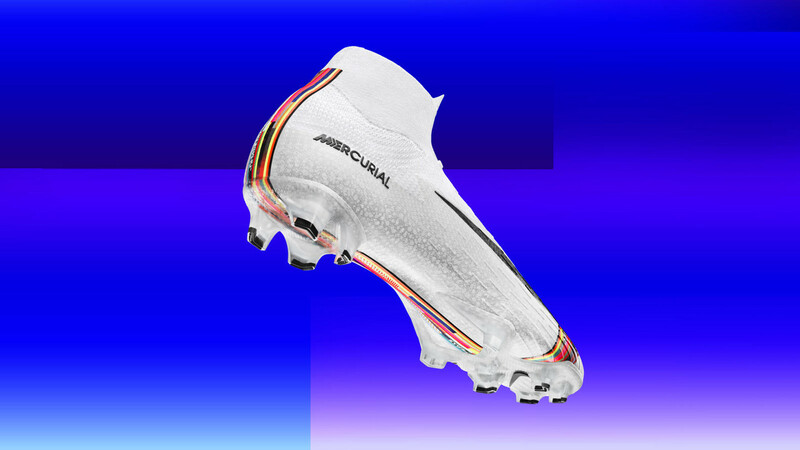 For twenty years, Nike Mercurial have been a synonym for speed, agility and energy and not just for its shape but also for the technology inventions and audacious designs. 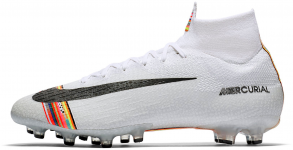 To celebrate such occasion, Nike has produced a special edition honouring the heritage of its ancestors. There’s no other way to celebrate it really than with another exquisite look. 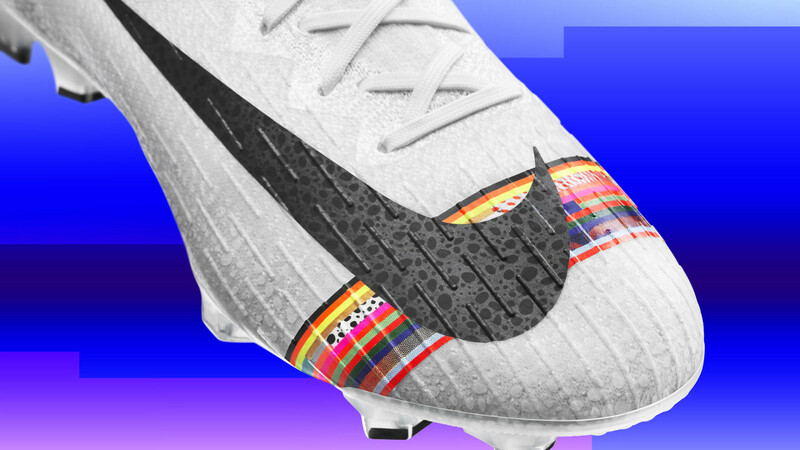 This one bears the legacy of many former Mercurial boots that hundreds and thousands of football fans and players have fallen in love with. 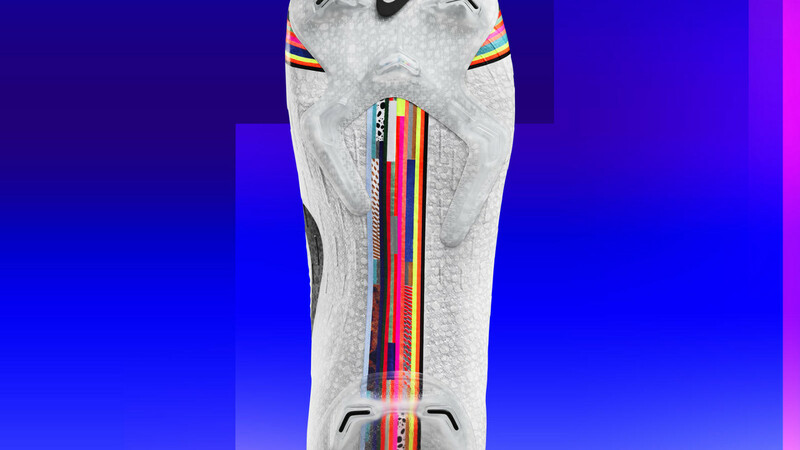 The white print that covers the entire boot might look basic but is nowhere near it actually. 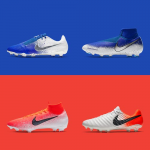 Just like the swoosh it implements a memorable Safari style that conquered the world in 2010 and so cannot be missing on this exclusive connection. 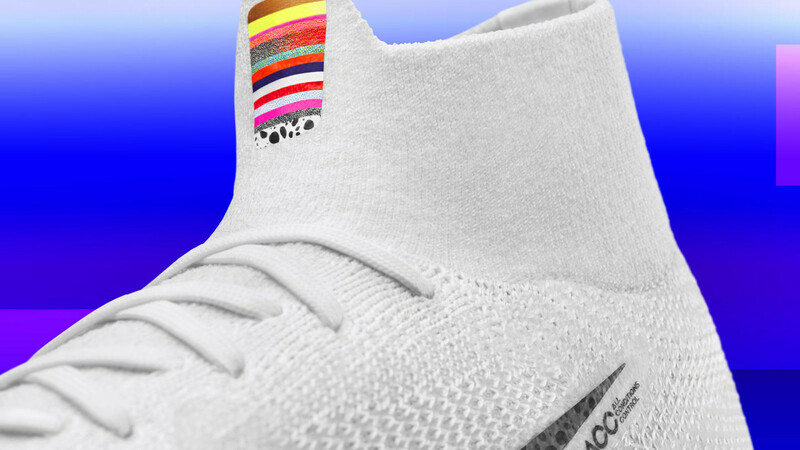 Mix of other unforgettable striking colour combinations is then pictured on a colour stripe that flows across the forefoot and the entire outsole. 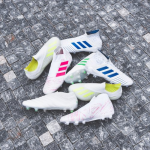 From 1998, cheetah, galaxy, gold and lava patterns or reflective colours have accompanied the boots initially inspired by the former Brazilian star striker Ronaldo. In the 20 years, the list of players that wore the boots has become way too long for us to name them all and so are the trophy cabinets of these players. 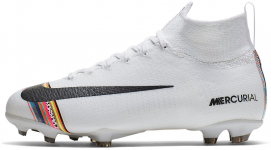 The Nike Mercurial boots simply were, are and will be writing history. The new LVL UP model starts a new chapter. Become a part of it. 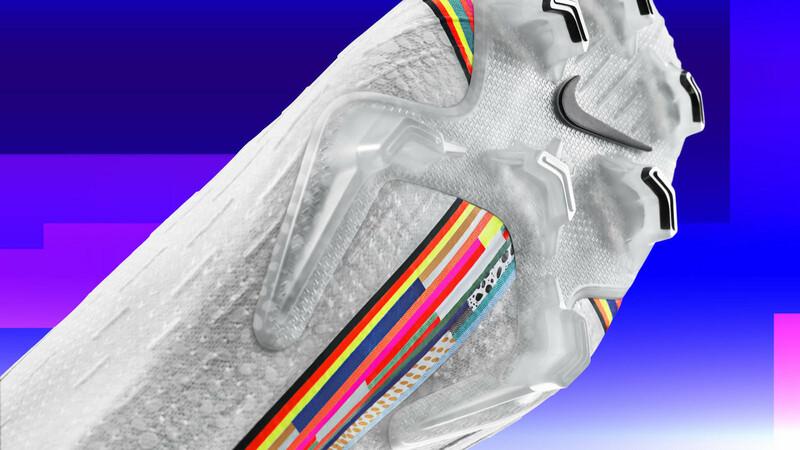 Be ready, be Mercurial. 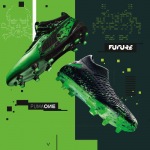 Join Cristiano Ronaldo, Kylian Mbappé and more superstar and lace up the new Nike Mercurial. Very soon available at Top4Football e-shop.